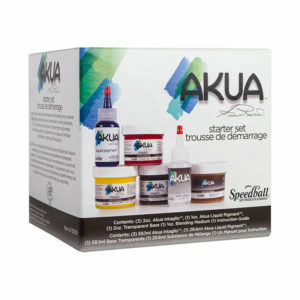 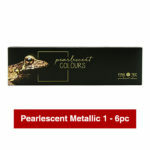 Natural product that offers a wide variety of Pearl shades, from gold and silver to iridescent colours. 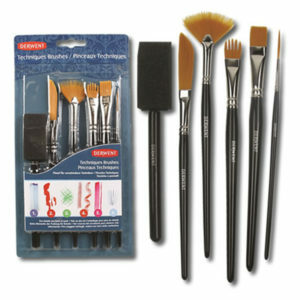 Dissolve with water and apply with a brush. 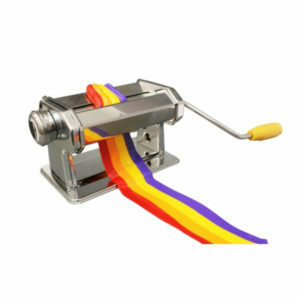 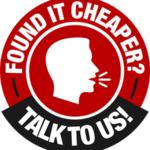 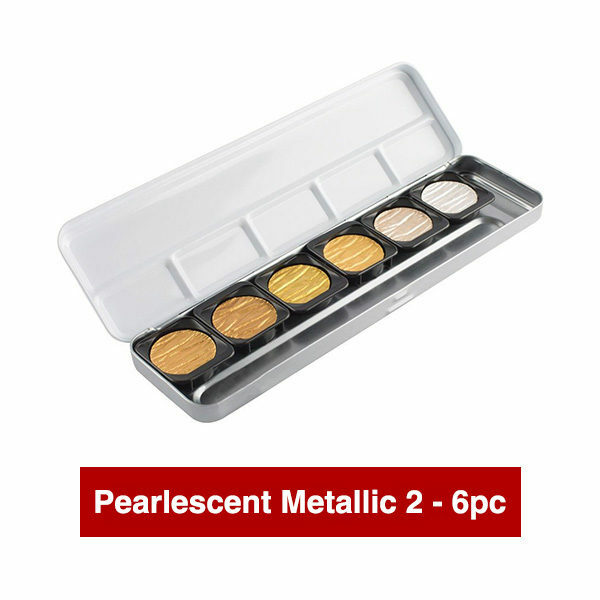 Ideal for creating special effects and highlighting and can be blended. 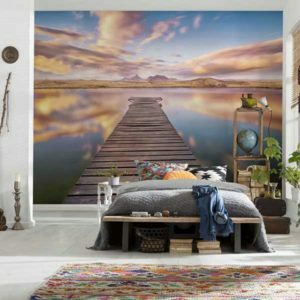 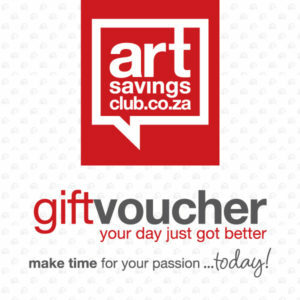 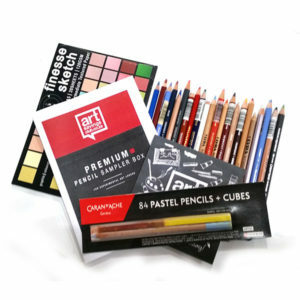 Perfect for adding a bit of sparkle to paintings and look amazing in calligraphy projects. 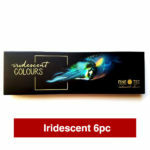 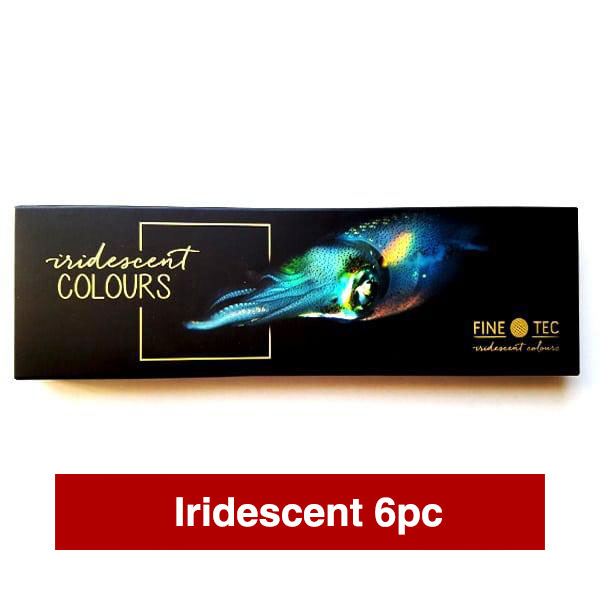 Iridescent Colours (Set of 6): Set includes Gold, Gold Copper, Light Purple, Amethyst, Sapphire Blue, and Jade Green. 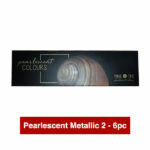 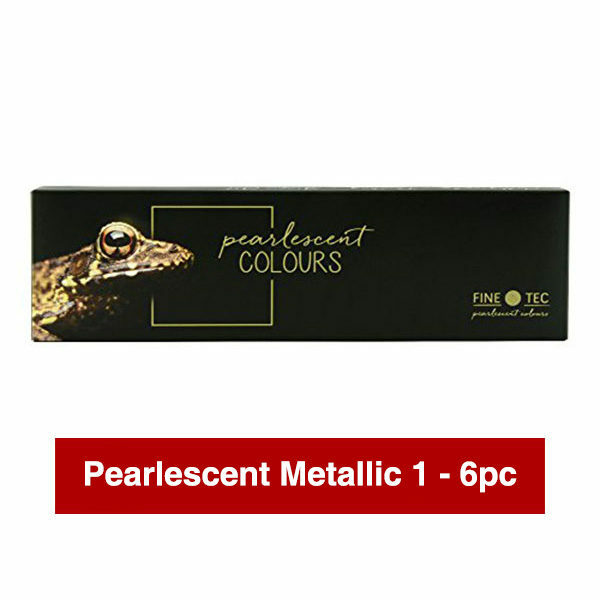 Pearlescent Metallic Colours 1 (Set of 6): Set includes Copper, Bronze, Olympic Gold, Arabic Gold, Champagne Silver and Silver. 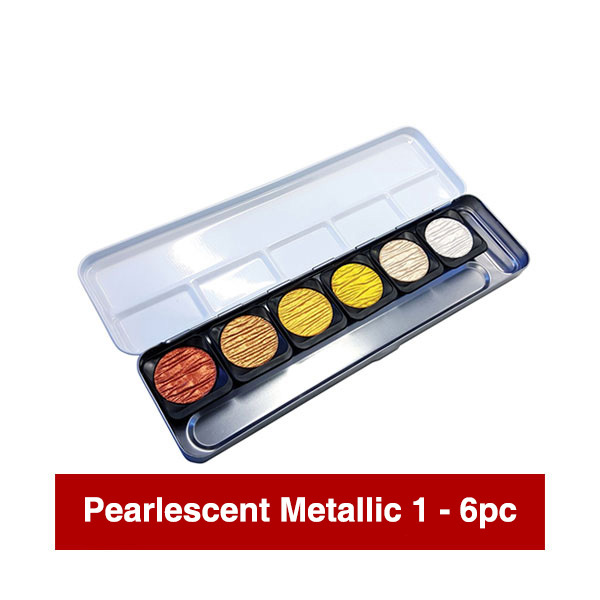 Pearlescent Metallic Colours 2 (Set of 6): Set includes Olympic Gold, Royal Gold, Arabic Gold, Pearl Gold, Champagne Silver & Silver. 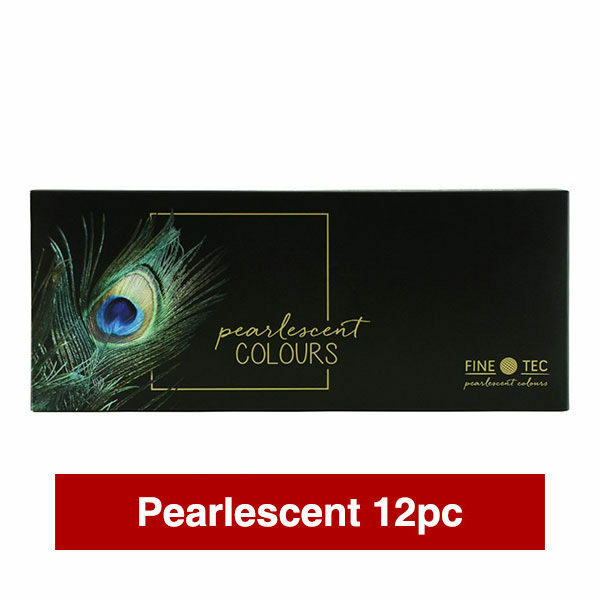 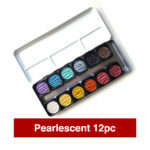 Pearlescent Multi Colours (Set of 12): Set includes Amethyst, Sapphire Blue, Caribbean Green, Blue Silver, Deep Black, Mystic Color, Pearl Silver, Pearl Gold, Crystal Gold, Orange Copper, Red, and Purple.